The fathers examined the general orthodox situation. They stressed that the Church of Antioch expresses Her deep worries about the attempts to change the boundaries of the Local Orthodox Churches through a new reading of history. She considers that resorting to a unilateral reading of history does not serve Orthodox unity; rather such a change contributes to the fueling of dissentions and quarrels within the one Church. 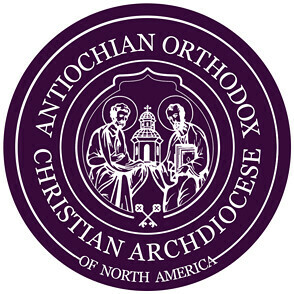 Thus, the Church of Antioch refuses the principle of establishing parallel jurisdictions within the canonical boundaries of the Patriarchates and the Autocephalous Churches, as a way to solve conflicts, or as a de facto situation in the Orthodox World.